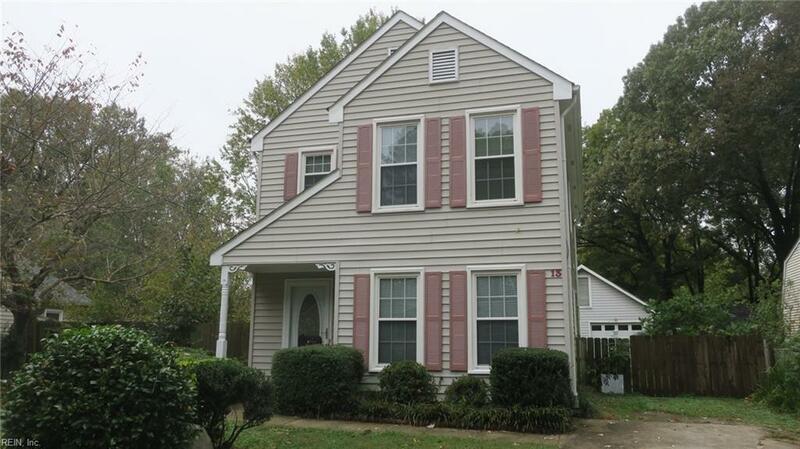 13 Center St, Newport News, VA 23606 (#10227985) :: Abbitt Realty Co.
YOU WILL CERTAINLY ENJOY YOUR VISIT TO 13 CENTER STREET. LOVINGLY MAINTAINED AND RECENTLY RENOVATED BY CURRENT OWNER, LOVELY REMODELED KITCHEN FEATURES NEW TILE FLOORING, NEW CABINETS, STAINLESS STEEL STOVE AND REFRIGERATOR, NEW LIGHTING AND DEEP KITCHEN SINK. 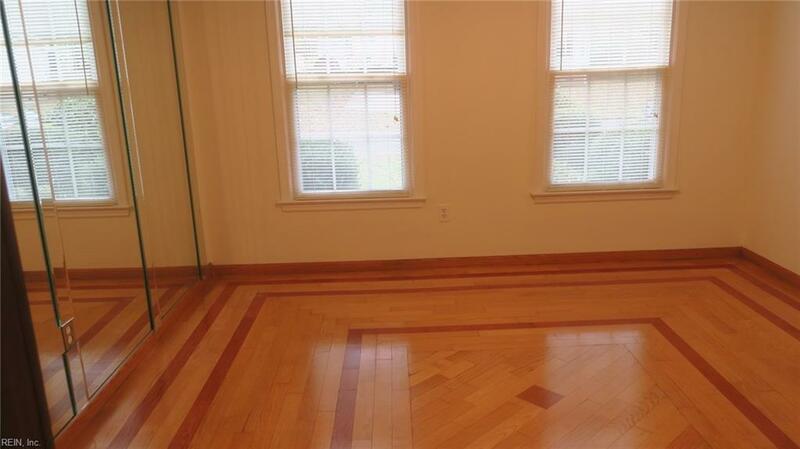 BE SURE TO NOTE THE INTERESTING AND, IN SOME CASES NEW, HARDWOOD FLOORS. 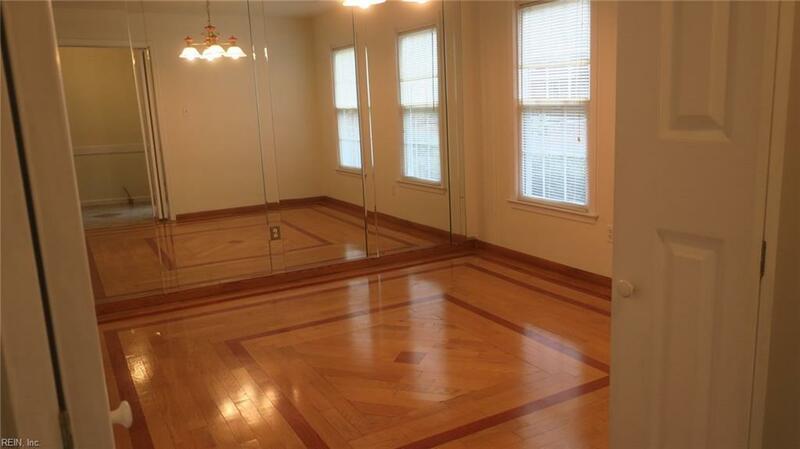 WOOD FLOORING AND MIRRORED WALLS HIGHLIGHT THE FORMAL DINING ROOM. WOOD BURNING FIREPLACE & CEILING FAN IN THE LIVING ROOM, THAT OPENS ONTO A 2-LEVEL DECK. COMPLETELY FENCED YARD CONTAINS A 2-CAR DETACHED GARAGE, WIRED WITH ELECTRICITY, STORAGE BUILDING FOR ADDITIONAL STORAGE. PLEASE NOTE THAT THE YARD ALSO CONTAINS ROSE BUSHES, GRAPE ARBOR, PEACH & MULBERRY BUSHES. MASTER BEDROOM CONTAINS A FULL BATH; BE SURE TO NOTE THE NEW JETTED TUB/SHOWER. UTILITY ROOM ON 2ND LEVEL CONTAINS A DRYER AND A NEW WASHER. CENTRAL HEAT AND AIR CONDITIONING. 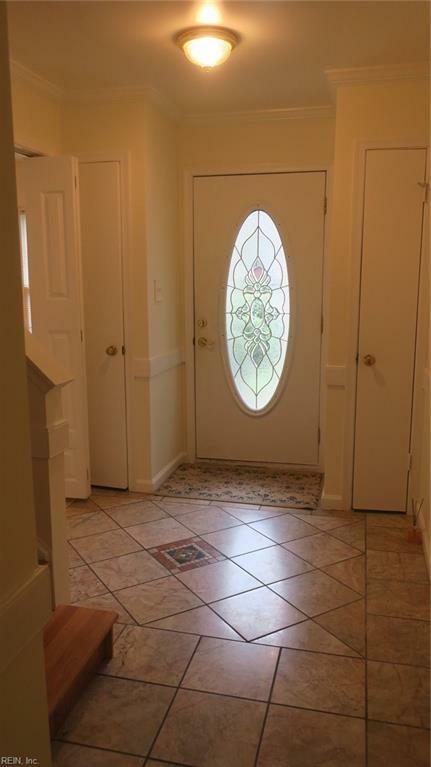 ENTER HOME THROUGH A GLASS FRONT DOOR INTO A MARBLE/TILED FOYER.